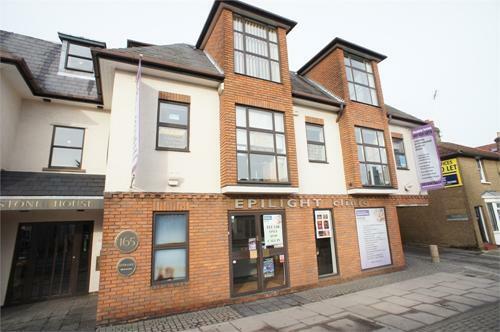 An opportunity to acquire this modern ground floor commercial unit, situated in a visible High Street position. The area is well served by public transport, with buses passing the door, and High Barnet underground station (Northern Line) being within ¾ of a mile. There are 2 allocated parking spaces with the unit, and controlled parking to the front of the property which continues along to Hadley Green. Plus a Kitchen, shared WC facilities and 2 allocated parking spaces to rear. New, internal repairing lease (plus annual service charge contribution) – term to be agreed. Each party responsible for their own costs. Rateable Value: £29,000 UBR at 0.458p in the £ = £13,282 payable for 2013/2014. The actual amount of rates payable may be subject to transitional phasing and interested parties are advised to make their own enquiries to the London Borough of Barnet.